Bored of the ordinary? How about a Bollywood tour, a walking tour of the Dharavi slums or even some cycling at midnight? Check out these groups and organisations that will make it happen for you. Want to know more about the architecture of Mumbai? Check out the tours at Khaki Tours that organise walks and open jeep safaris filled with interesting trivia and stories, and we promise you that you’ll never see Mumbai the same way again. Here’s your chance to explore the local food, the smaller places in Mumbai hidden from the eyes of he tourists. This non-profit community is all about food – they meet twice a month to go around town, eating some of the best food that you will find in the city. So if you’ve got a cheat day on your mind, you know who to get in touch with. If you wish to spend a day immersed in a whole new world, get in touch with these guys ASAP! 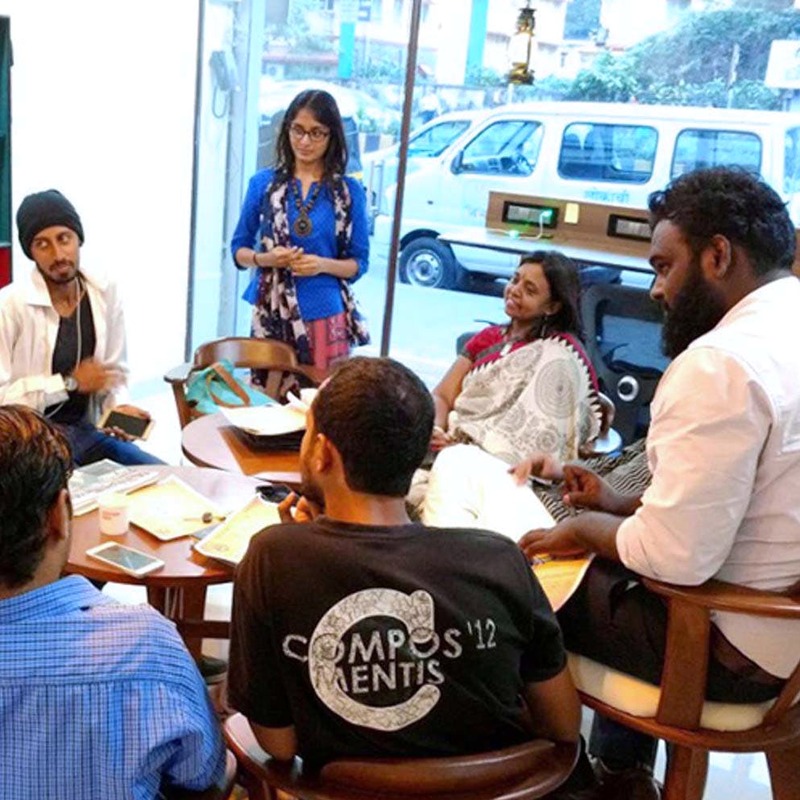 This is a forum where writers connect to discuss ideas, writing, stories, read, and they even have an open mic once a month at Prithvi Theatre where you can perform what you’ve written. If you wish to be discovered, or are looking for fresh new writing, check out this writing club for a magical time. If you’re looking for meaningful discussions about things that are not spoken about much, you absolutely must check out ARTery. You need to send in a request to their Facebook group, and once accepted you meet once a month to discuss anything from religion vs the supernatural to what is enlightenment? #LBBtip- they also organise retreats.